I love the design and the chapel happens to look just like the little country church we're baptizing Will in. Ninety-five percent of our guests have email access, so this online invitation works perfectly, but what about guests like my grandfather, who is one hundred percent not online? I could obviously have just called him up and given him the details, but I liked the idea of him getting some mail for this special occasion for our family. 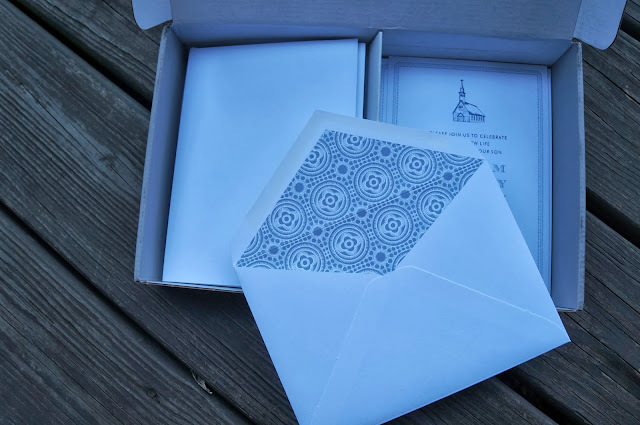 Luckily, Paperless Post has recently introduced paper versions of some online cards and I was able to order 10 paper invitations to send to my offline loved ones. I was so excited when they showed up in my mailbox. 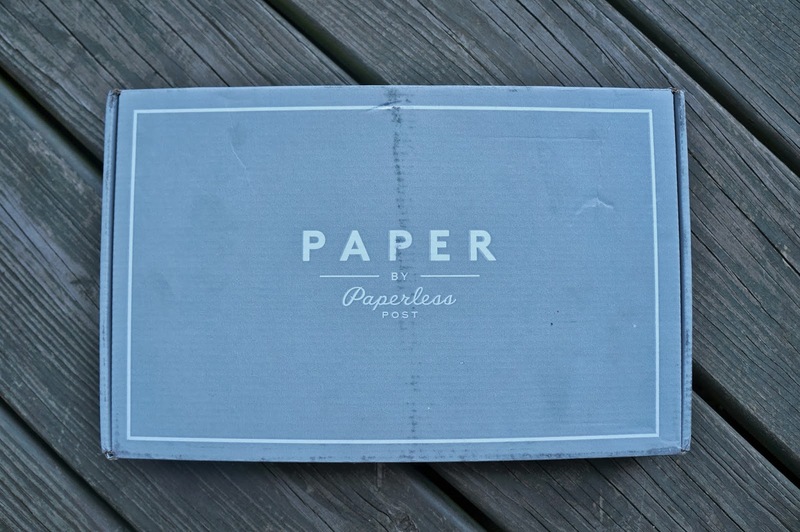 Looking just like the online invites and printed on beautiful, thick paper. 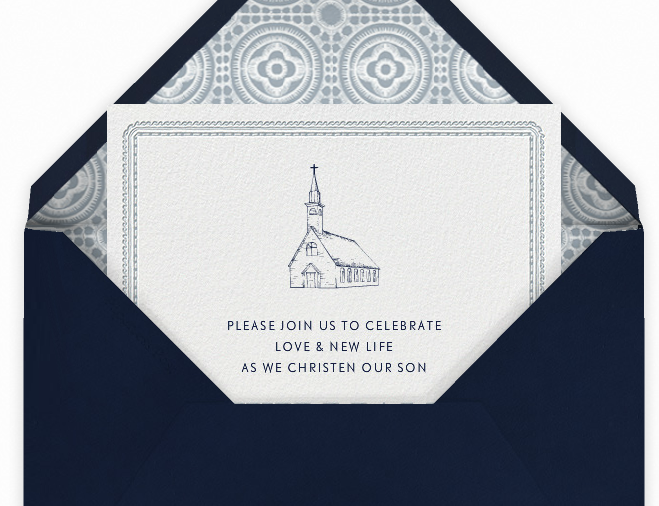 This worked out as the best of both worlds for me - all the conveniences of online invites paired with good, old fashioned snail mail. I definitely will be pasting one of these paper invites into Will's baby book!